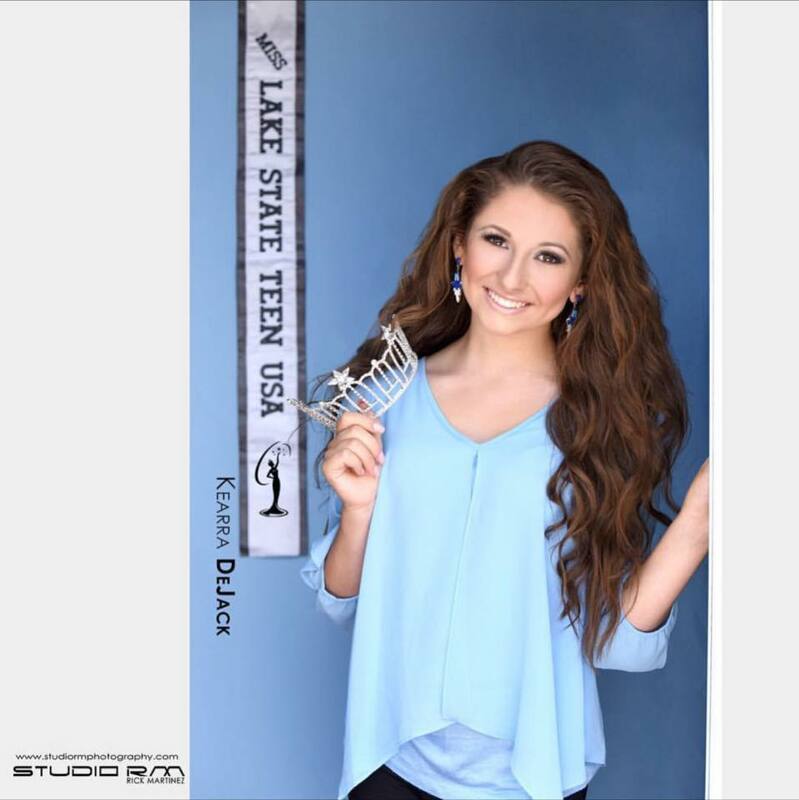 QUICK JUMP: Contestants Pageant Information How to compete in Miss Lake State Teen USA 2017? 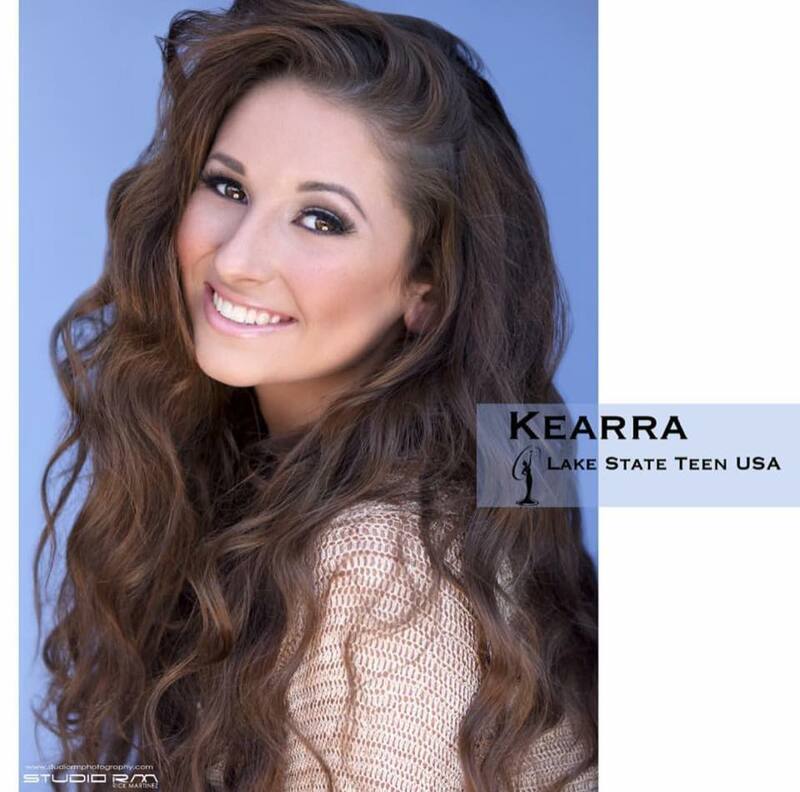 Miss Lake State Teen USA 2017 is Kearra DeJack! 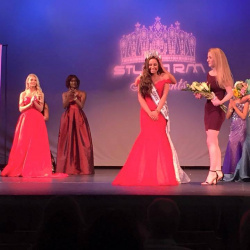 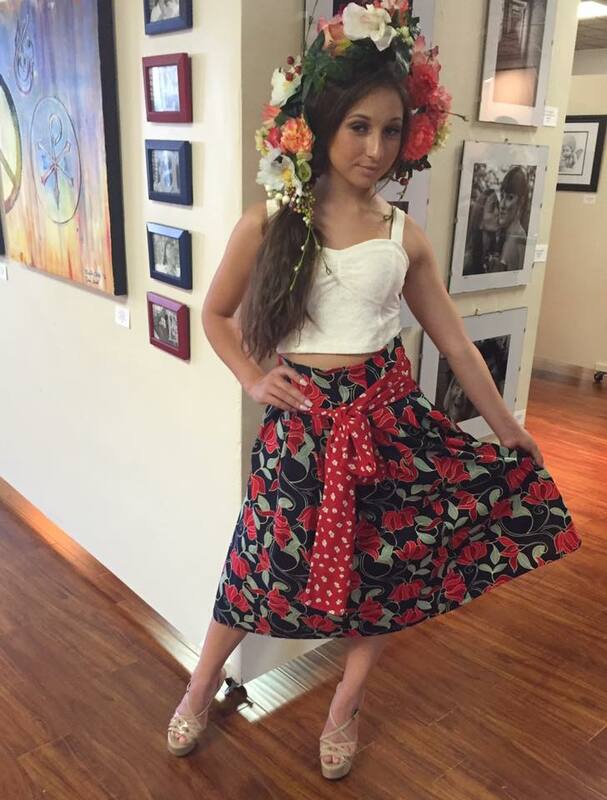 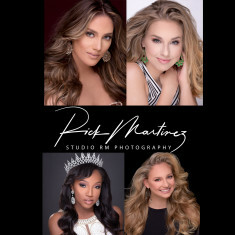 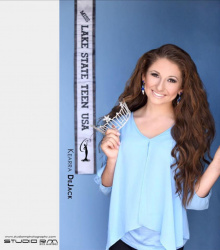 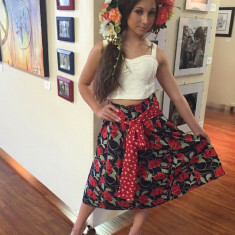 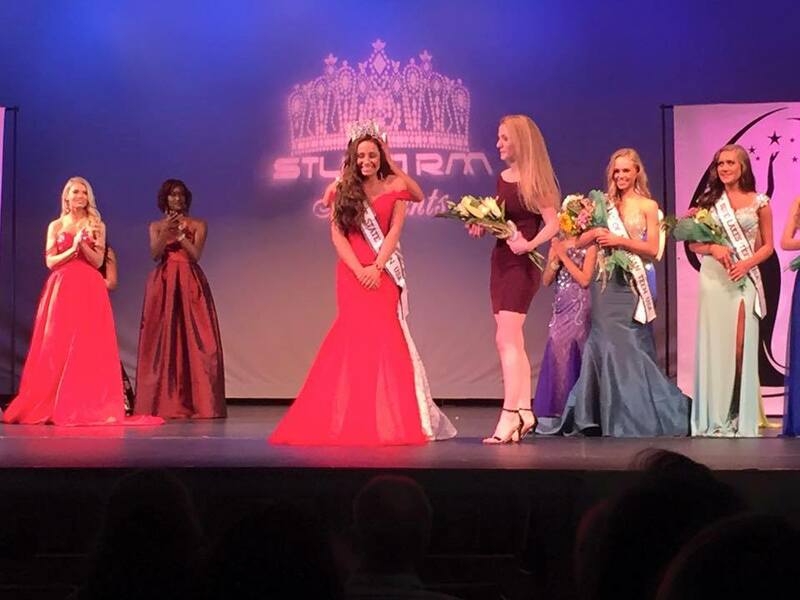 How to compete in Miss Lake State Teen USA?